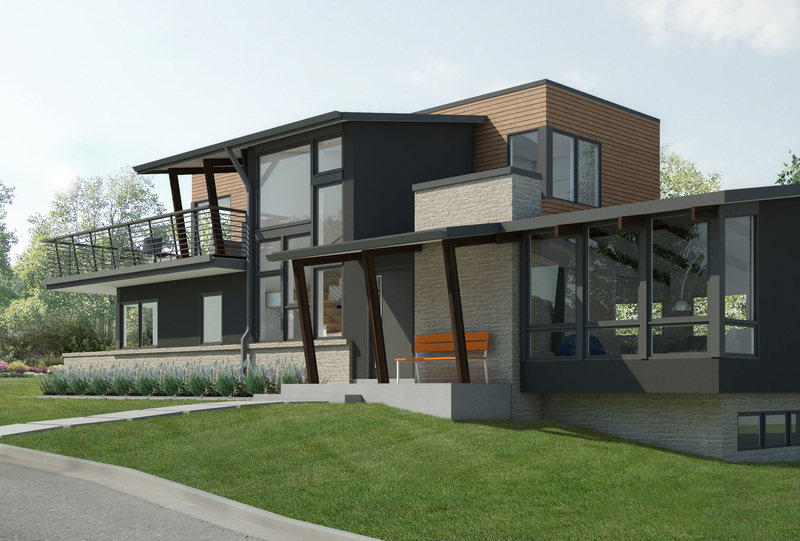 This renovation, remodel and addition to a mid-century modern 1960’s era home in the Newlands neighborhood of Boulder creates a beautiful, sustainable place to live for a family of five with decidedly modern tastes. Our solution provides an addition and reconfiguration of interior space allowing better separation between public and private areas of the house, improved flow, more storage, and better daylighting within the modern aesthetic of the existing home. The renovation included a 1,000 sf pop top addition, master bedroom and master bathroom suite, 2 kid’s rooms and updates to the front entrance and hall.